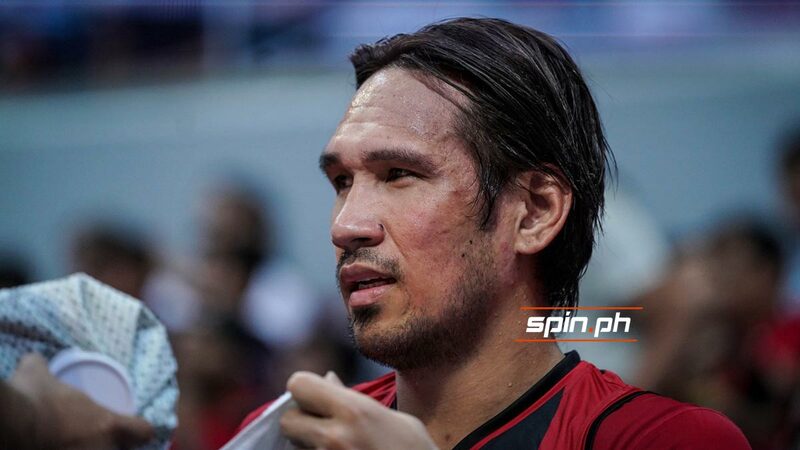 JUNE Mar Fajardo had to be relieved late in the second quarter of San Miguel's PBA Philippine Cup semifinals opener against Phoenix after falling face first at the Mall of Asia Arena floor. Fajardo lost his balance while going for a rebound after getting a slight nudge from behind courtesy of Doug Kramer. The five-time league MVP laid on the floor for about five minutes before being substituted by Christian Standhardinger. 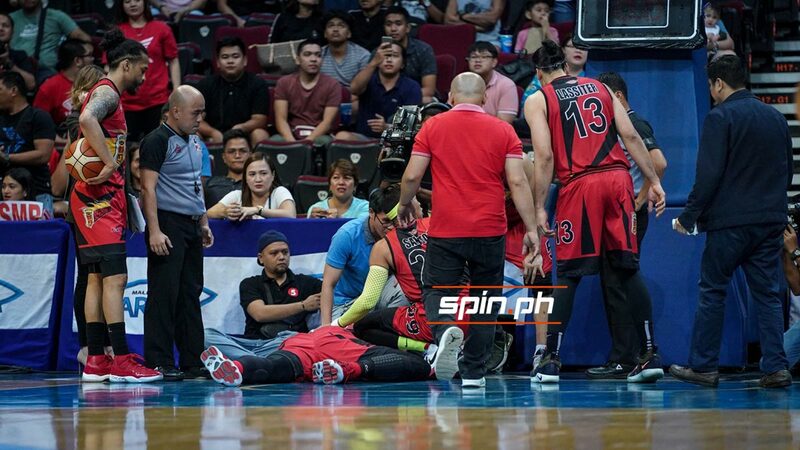 The Beermen were leading, 38-31, when the incident happened. Fajardo was later taken to the dugout just before halftime. He had seven points and five rebounds in 12 minutes of play.